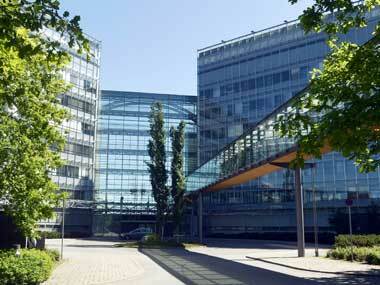 Nokia will pay $2.2 billion to buy out partner Siemens AG in their network equipment joint venture, a deal that is likely to bring some stability to the company after it stumbled in smartphones. A section of employees of telecom equipment maker Nokia Siemens Networks are on strike at its Chennai plant pressing for various demands, including increase in wages. 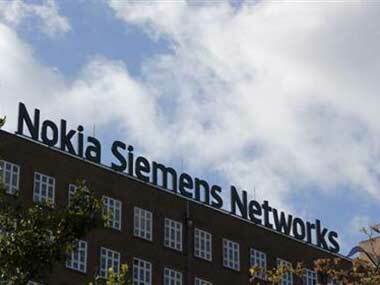 Mobile telecoms equipment maker Nokia Siemens Networks said on Monday it is to sell its optical fibre networks unit to Marlin Equity Partners. 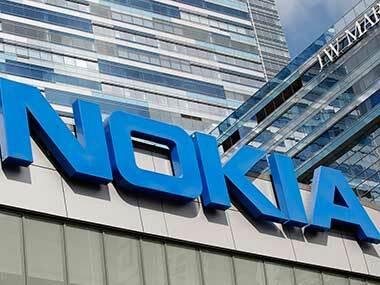 Nokia is expected to report another quarterly loss and dwindling cash reserves on Thursday, underscoring the importance of next month's new smartphone launches as it battles to recoup ground lost to Apple and Samsung.